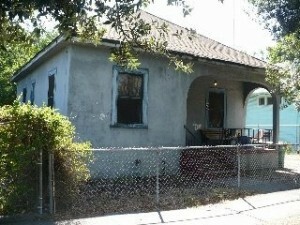 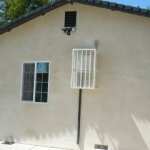 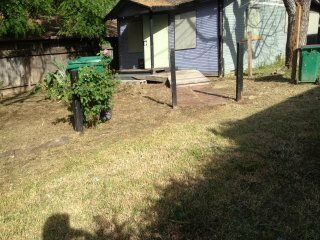 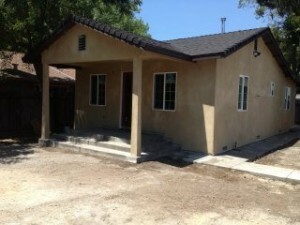 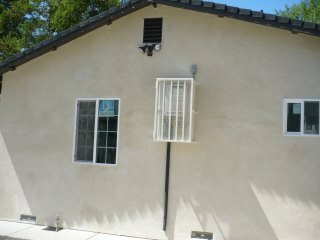 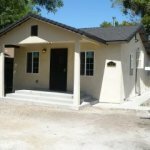 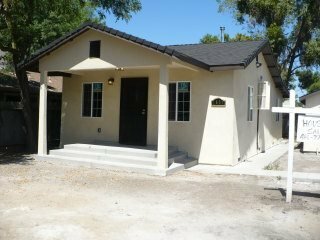 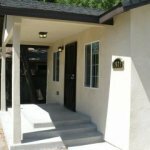 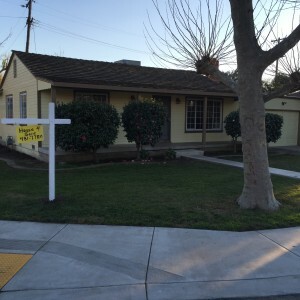 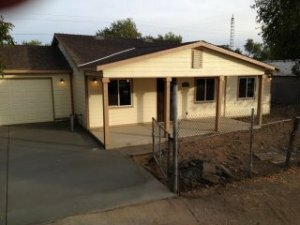 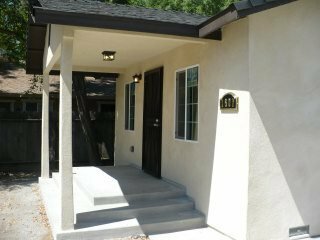 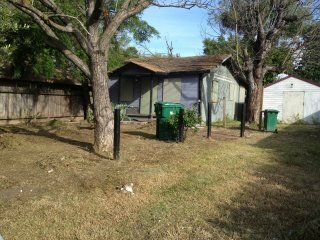 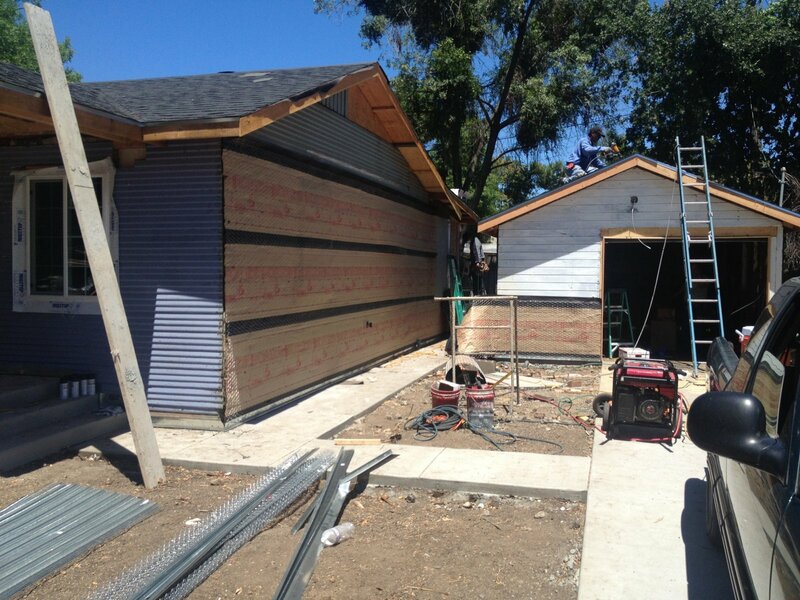 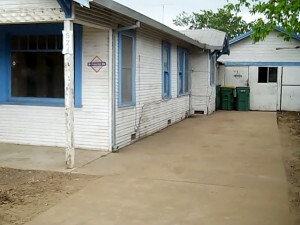 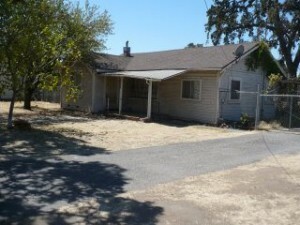 This 2 Bedroom 1 Bath House was Completely Remodeled and Converted into a 4 Bedroom 2 Bath Beautiful Home. 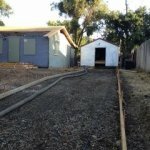 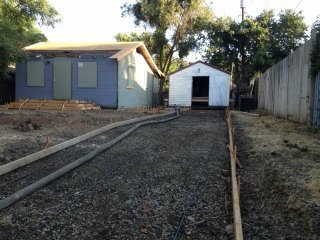 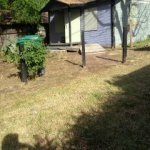 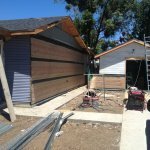 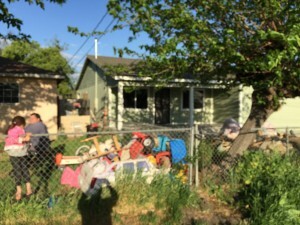 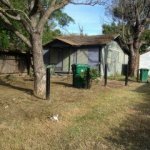 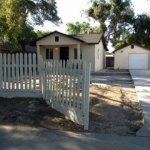 Once we took ownership of the property and had plan approval we invested heavily into the clean up and renovating the property and went completely through the 2 Bedroom 1 bath home in 4 weeks. 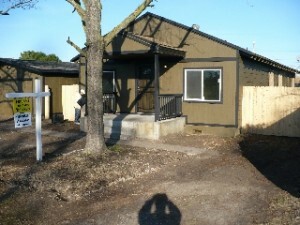 We Sold the House with in 10 days of completion to an FHA Buyer. 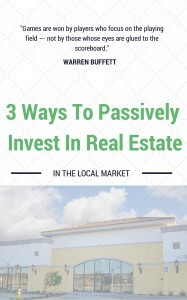 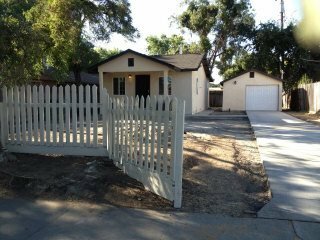 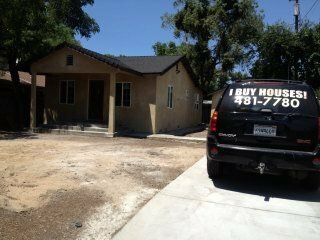 Since its inception, Westbrook Real Estate Investments has been a leader in providing homeowners that need to sell their homes in Stockton, Manteca, Modesto and Sacramento with an all cash outlet. 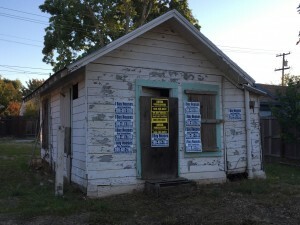 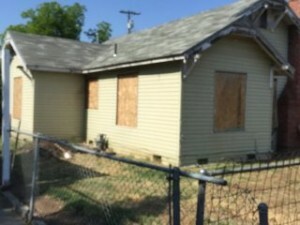 We specialize in buying distressed houses where either the house needs so many repairs that it cannot be sold conventionally or the financial condition of the mortgage has left the owner with very few alternatives other than lose the house to foreclosure.